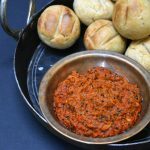 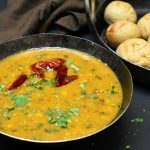 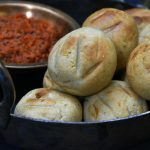 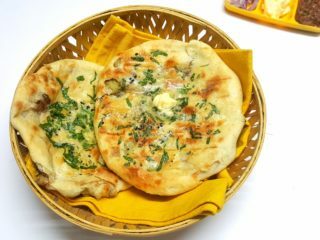 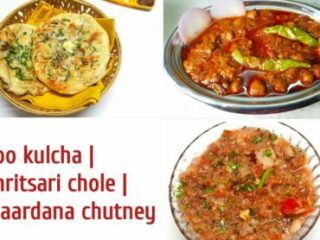 Aloo kulcha and Amritsari chole along with Anaardana chutney is an absolutely deadly combination to zing up your weekend dining table or party menu or get together fun. 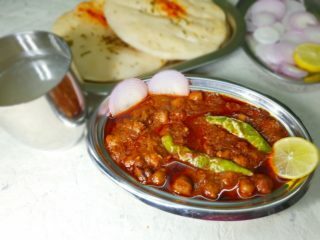 This combination is very popular in North India and is often ordered at dhabas. 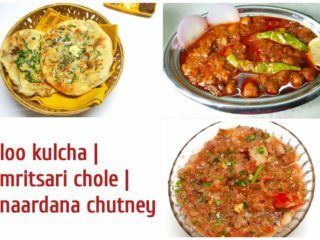 This medley is a sure winner because the dishes are independently absolutely enticing and when combined to form a meal, they taste delish!